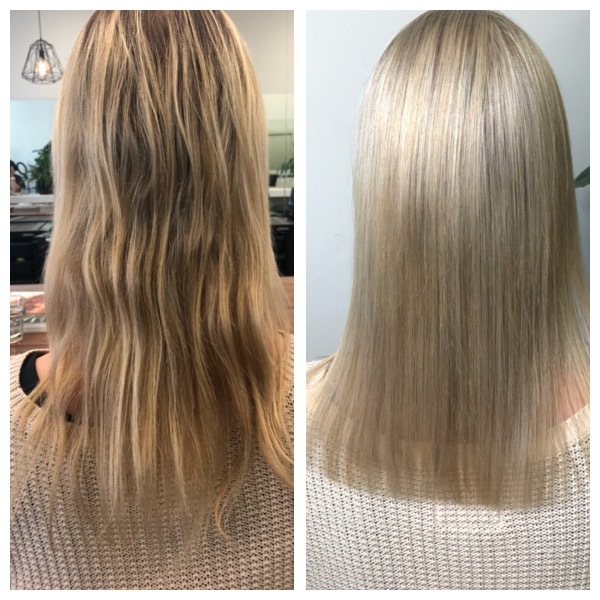 I recently visited my favourites at Rubi Hair Richmond for a much needed cut, colour and some TLC for my hair after six months of having extensions in. I loved my extensions – they were tape if anyone is curious – and in all honesty don’t feel like they did a crazy amount of damage to my hair – my fears of clumps of hair falling out didn’t come true – but after you take those long locks out you notice more than ever before how thin your own hair is. Well mine anyway! I’ve always had thin hair and I’m always looking for the best way to keep it healthy and as thick as possible, which is something the Rubi Hair team have been great at helping me with over the years. On this visit I was looked after by Liv, who gave me a gorgeous colour to brighten me up for the cooler months, with an Olaplex treatment through it, which always leaves my hair feeling stronger after a colour. She also gave me a much needed chop! I hadn’t had so much as a trim since my extensions first went in six months earlier – yikes! 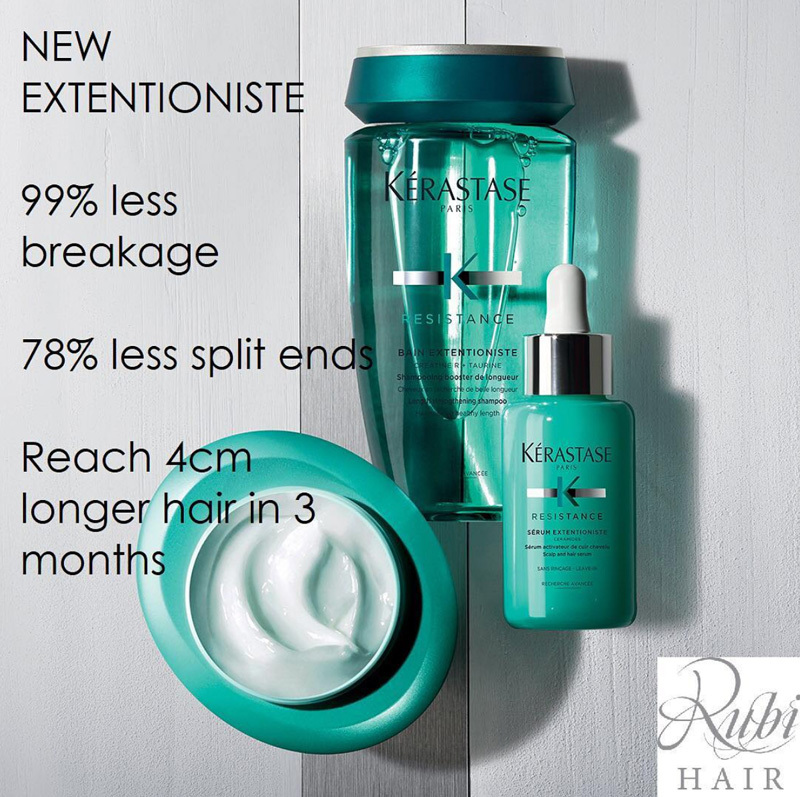 As she worked away I picked her brain on hair health, and how I could best bring some life and body back into my hair after months of having a little ‘help’, especially in these colder months when you’ve got the heat turned up and your poor locks get a little dried out. What are you hair care tips for winter? I’m giving my hair a rest from extensions and want to focus on amazing treatments so help strengthen and grow my hair, what do you recommend? Where do I sign up!? 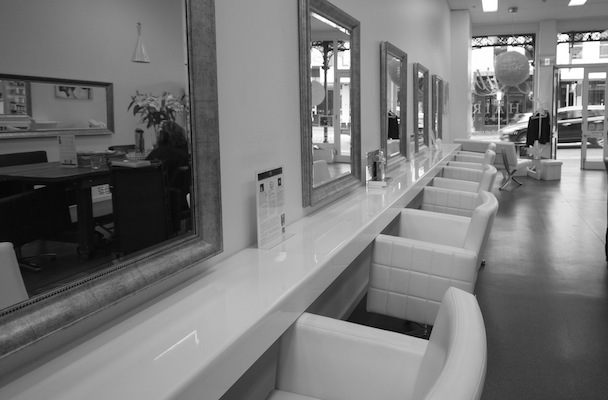 Rubi Hair are currently GIVING AWAY one of these incredible treatment packages! Head to their instagram to learn more.